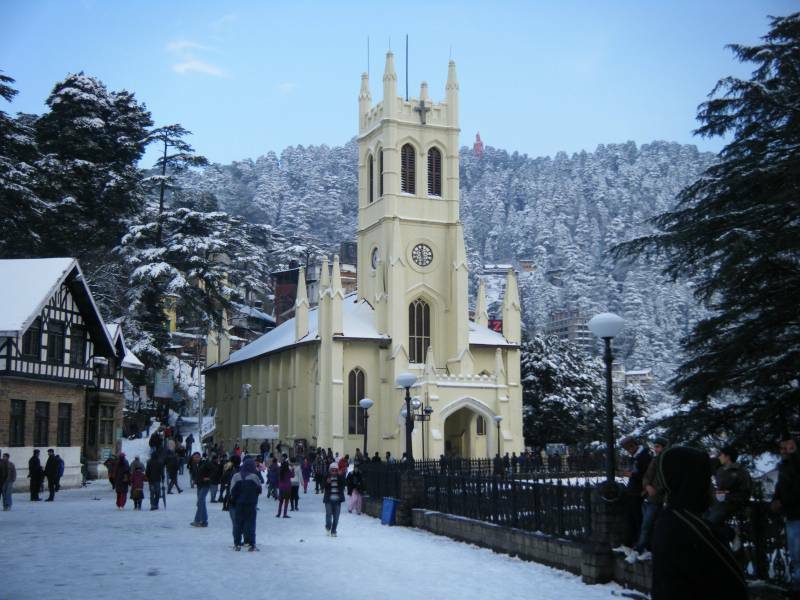 The Hotels in Shimla is known for their luxurious accommodation and hospitable services. 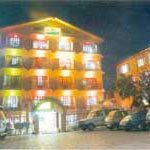 The Shimla Hotels like Hotel Baljees Regency, Hotel Lords Grey, Hotel Hans etc. 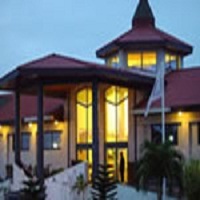 are very famous among the tourists for their warm ambiance and opulent comfort. 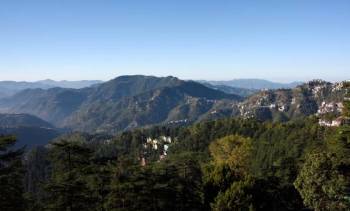 Like Hotel Hans in Shimla captures the beauty and romance of the place reminding the bygone era of the British Raj. 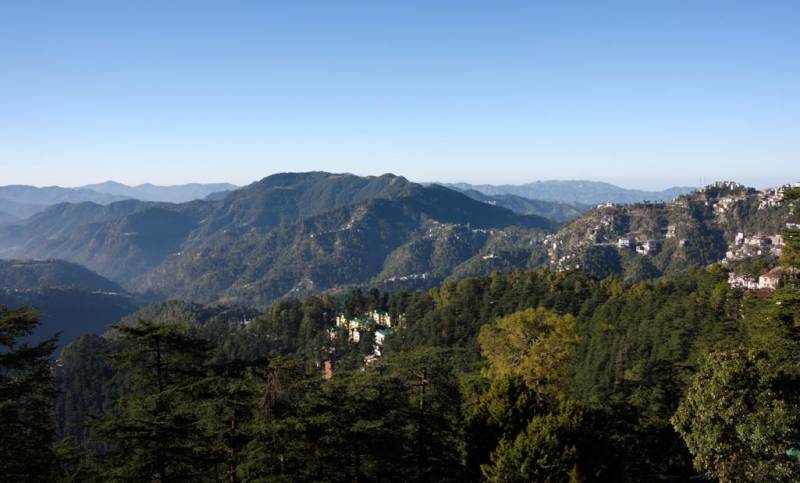 The Resorts in Shimla are available with different facilities like welcome drinks, multi cuisine restaurant, sight seeing arrangements, doctor on call, laundry services and many more. In addition to this, we offer highly affordable Shimla Hotel Packages to the tourists.